Arthur Upleger was February 20, 1883 in Mt. Clemens, Michigan. His father, Joseph Upleger, was Master of Mt. Clemens Lodge #6 when Arthur was ten years old. When Arthur finished high school, he quickly became a traveling man. He went on a magnificent trip through South America, then North Africa, and finally across Europe before going to New York. He stayed in NYC for nine years and while there, he attended the School of Commerce Accounts and Finance of NYU before going to Law School at the same university. In 1908, he opened the Upleger accounting firm which evolved in many ways over the years with locations in Dallas, Waco, and elsewhere but always maintaining the original office in New York. Upleger came to Texas in 1911 and lived in Dallas for two years before removing to Waco on New Year’s Day in 1913. In Waco, Upleger established himself as one of the state’s first and most respected CPAs. He helped to engineer the Texas Public Accountancy Act and served as President of the Texas Society of CPAs. He was also chairman of the Texas State Board of Public Accountancy. His particular accounting firm absolutely flourished in Waco for many years and evolved over time until assuming its present day name of Jaynes, Reitmeier, Boyd, and Therrell. Nationally, Upleger served as President of the American Society of Certified Public Accountants. When WWI broke out, Bro. Upleger served as the Auditor for the Army for Camp MacArthur, Camp Mabry, Rich Field, Penn Field and 8 ROTC units. In 1924, Upleger led the creation of Waco’s “Community Chest,” a nonprofit organization that eventually became United Way. He was an officer at the Young Men’s Business League of Waco and an accomplished singer. Upleger taught theatre to Waco High students and directed many plays for the public usually performed at the Auditorium Theatre. As president of the Waco Library, Upleger oversaw tremendous growth of its inventory and expansion of its reach across the community. His leadership saw the library develop new locations that still exist today. 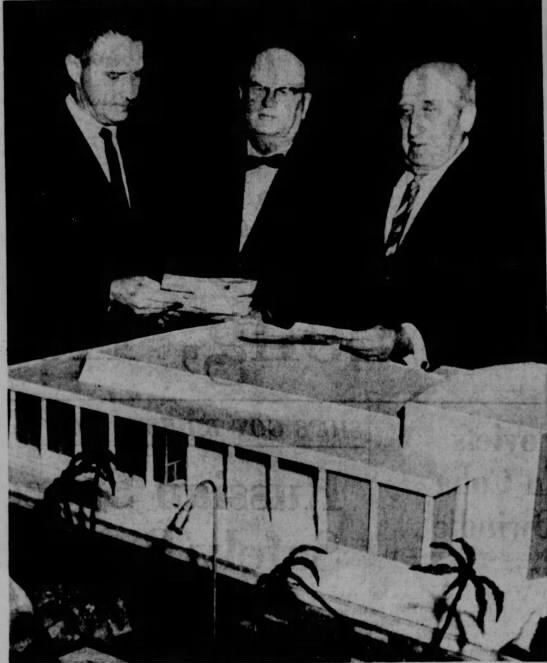 He was a member of the Downtown Waco Union which designed and brought about the Waco Convention Center. Upleger also served as city commissioner of fire and lights in the 1910s. Upleger was a leading member of St. Paul’s Episcopal Church where he served as the first director of the board that oversaw Saint Paul’s House, a nursery run by the church. Brother Arthur affiliated with Waco 92 in November of 1914, having moved here from Dallas where he was an active and proud member of Tannehill #52. He ascended to 92’s East in 1919, at the peak of our membership surge as a result of the many new initiates stationed at Camp MacArthur. In 18 months, Upleger conferred 676 degrees. 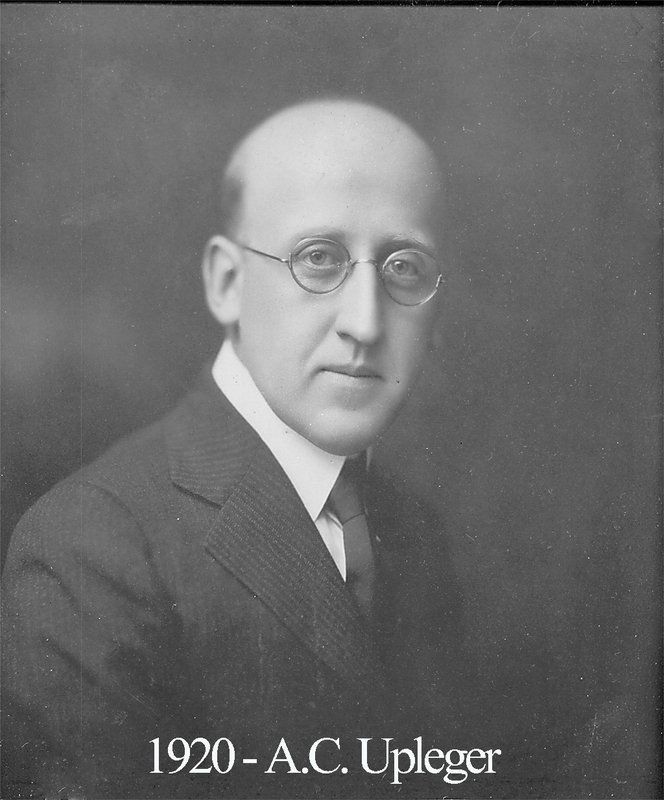 It was Brother Upleger that organized the first Musical Master’s degree which took place just one month after he arrived in the winter of 1914 and he also started a History project at Waco 92. Part of that project included acquiring and framing photos of every Past Master and those still grace the walls of our Lodge today. He was Lodge Treasurer for many years and in that capacity, Upleger steered our Lodge to an economic prosperity likely unsurpassed by any blue lodge in the United States. Upleger was an active member of all the various Waco masonic bodies and he was crowned Inspector General Honorary of the 33rd Degree in 1951. He was a potentate of the Karem Shrine and served as Imperial Auditor for 40 years. In 1932, “Uppy” was Grand Senior Steward of Texas and filled that role in the opening of the first meeting ever held at the George Washington Masonic Memorial in Virginia with Alva Bryan presiding.